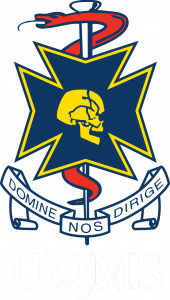 The University of Queensland’s medicine in Singapore interest group. The Singapore Medical Association of Queensland (SMAQ) hopes to act as a bridge between medical students in Queensland and the healthcare sector in Singapore. 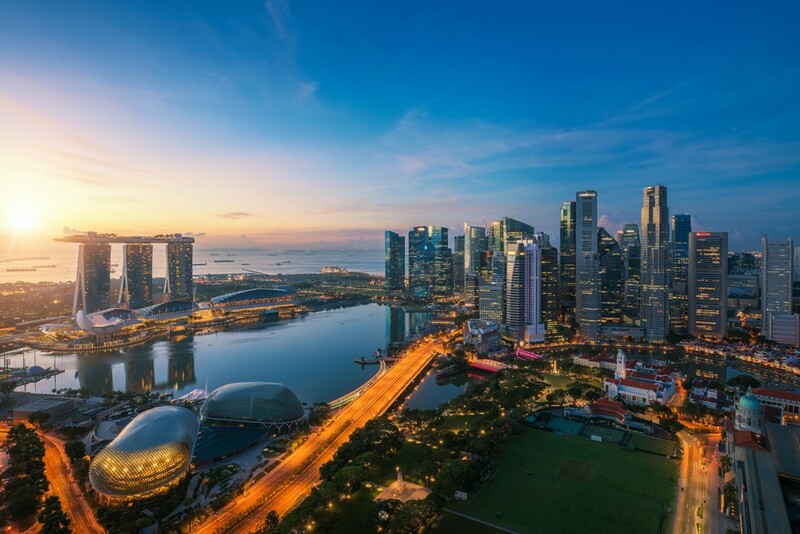 This is achieved through the provision of information regarding career prospects, as well as keeping its members abreast of elective opportunities available in Singapore. The association also serves to voice any suggestions or concerns among its members to the Ministry of Health in Singapore. 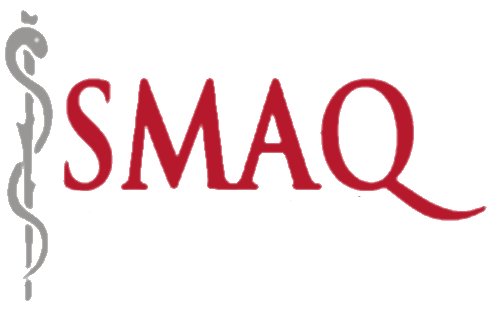 Another function of SMAQ is to serve as a platform for its members to bond and support one another. Academically, peer tutorials and OSCE tutorials are held for the juniors throughout the year. Additionally, regular social events help develop camaraderie among members, which facilitates the establishment of a great support network for all members to discuss concerns or seek advice.